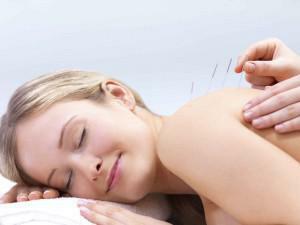 Throughout the world, millions of people depend on acupuncture to treat pain, illnesses, and other health concerns. At Kersenbrock Medical and Wellness, our goal is to relieve pain, improve your health, and provide the finest acupuncture in Lake Mary and throughout Central Florida. 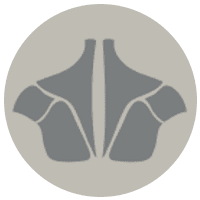 Tailored to your unique needs, acupuncture treatments are conducted in private rooms by a doctor or licensed acupuncturists trained in Traditional Chinese Medicine. Acupuncture is proven effective by countless research studies and is a great option for treating pain without turning to prescription drugs or surgery. Whether you need acupuncture for back pain, sciatic pain, neck pain, headache, whiplash, knee pain, shoulder pain, arthritis, sports injury, after-surgery care, or any other reason, our acupuncturists at Kersenbrock Medical and Wellness will design a non-invasive plan to resolve the pain you are experiencing. Using holistic and innovative approaches, our team will help you find relief. Finding a doctor you trust is an important decision. Our acupuncturists will discuss all of your treatment options and treat you as a person, not just another patient. At Kersenbrock Medical and Wellness, the patient always comes first. 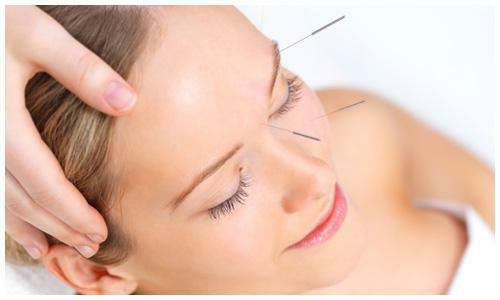 Let the leading practitioners of acupuncture in Lake Mary relieve your pain and improve your health. Contact Kersenbrock Medical and Wellness to request an acupuncture appointment today! Kersenbrock Medical and Wellness is dedicated to providing customized and effective acupuncture treatments for all of our patients. The team at Kersenbrock Medical and Wellness is proud to offer acupuncture in Lake Mary, Sanford, Orlando, and throughout Central Florida.